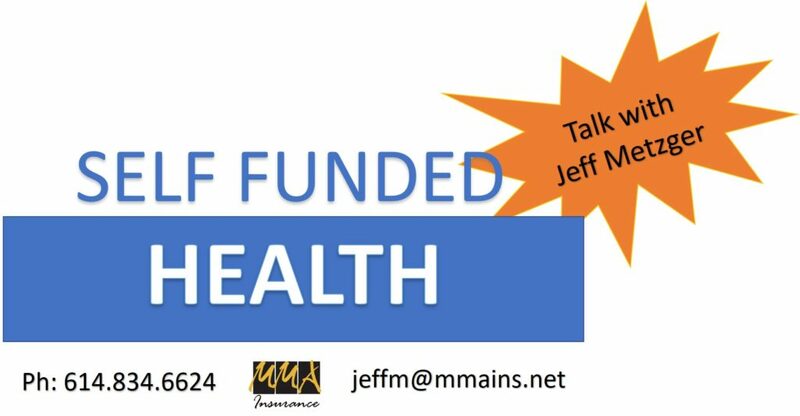 What is a Self Funded Health Plan? Traditionally, Self-Funding has been a platform only the large employer could use to manage risk and decrease costs. With the changes we have had in the Health Care field due to Health Care Reform, even smaller employers are looking to this option to help accomplish their goals, even with the added risks. A fully insured health plan has burdened employers with new taxes, fees and restrictions with the implementation of the Patient Protection and Affordable Care Act (PPAA). A Self-Funded plan can relieve the employer from new restrictions, and some of the new taxes and fees. Some other expensive new rules that can be avoided with self-funding are modified community rating and a rise in required benefits that require insurers reduce their coverage options resulting with less plan flexibility. These new rules, and others placed on employer health plans by the Affordable Care Act, have had a negative effect on fully insured health plans. An effective way for small employers to enter the Self-Funding arena is through a plan called Level Funding or an “Aggregate Only” Plan. This is a form of Self-Funding which allows small employers the ability to budget its health care while minimizing risk. With a Level-Funded plan, a small employer pays a set amount each month. Plans differ but better TPA plans will allow the employer to use their own bank account for their monthly premium deposits. The TPA (Third Party Administrator) will then pull from their bank account to cover the cost of administration, a stop loss premium and the maximum amount of expected claims. This plan allows the employer to pay a set amount each month. The Groups premiums are paid into the employer’s bank account, allowing them to grow their own assets. Two important keys to this plan working are monthly accommodation and advance funding provisions. In Level Funding, the employer is responsible to pay their “Expected Claim” amount, which is included in the total monthly premium. This is the maximum amount of expected claims based on underwriting projections. Any amount of claims over that amount is paid by the stop loss carrier. Advanced Funding provision will protect the employer from any month that their claims are over the expected claim planned. The monthly accommodation will make sure that the amount the employer pays each month remains the same and there is no exposure to the employer for claims above the level amount funded toward the Plan’s cost. If at the end of the policy term, payments exceeded claims, those funds remain with the employer. If claims exceeded what was paid into the claims reserve, depending on the terms of the employer’s stop-loss insurance, the employer will have no liability for the overage amount. With the Advance Funding provision, they have been taken care of. Level Funding allows for a group to their claims data. Group Plan Solutions provides claim data on utilization trends giving the employer important information where employees may be causing overspending. Level-Funded plans, offer regulatory oversight because they are partially self-funded plans and therefore exempt from state regulation and subject solely to ERISA. Level-Funding plans do require the Employer group, complete medical questionnaires and go through other rules or guidelines to qualify for participation. The group is medically underwritten on their own claims and not shared in a larger pool.